A brand new music festival is set to launch in North Wales next year, as Safe As Milk has just announced the first wave of acts appearing through April 21-23, 2017. Leading this announcement is English folk legend Shirley Collins, who is releasing her first album in 38 years this November on Domino Records, and Syrian vocalist Omar Souleyman who’s latest record was produced by Four Tet‘s Kieran Hebden. Joining them will be legendary San Francisco experimental art collective The Residents, Japan’s OOIOO and the live reincarnation of the revered experimental rock band This Heat, This Is Not This Heat, featuring a mix of original members and special guests. Other acts appearing at the festival include Swedish punk band Brainbombs, legendary Detroit electronic duo Dopplereffekt and Cairo trio Islam Chipsy & EEK. 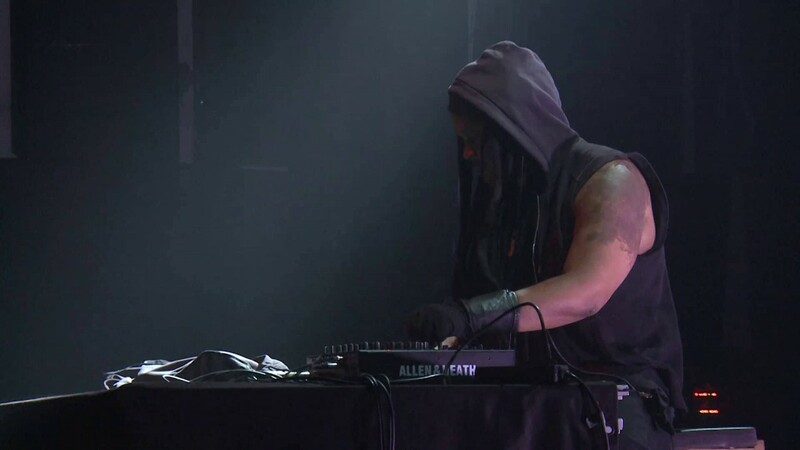 Afro-futurist techno producer and DJ Hieroglyphic Being, Baltimore math-rockers Horse Lords, and avant-garde music pioneers Nurse With Wound also feature on the bill, along with critically acclaimed songwriter and producer Grouper. Looking for more left-of-centre music? Check out our Unknown Pleasures column, then! Safe As Milk is brought to you by the minds behind the acclaimed TUSK festival and alt.vinyl in Newcastle and is named after Captain Beefheart’s 1967 debut album. It blends exciting musical ideas across genres and geographies, and also offers an incredible marketplace with globally recognised record labels and sellers, an extensive film programme, screen printed gig poster exhibitions, real time lathe cutting from live sets, food, craft ales and much more. Safe As Milk Festival takes place April 21-23 2017 in Prestatyn Pontins, North Wales. Tickets are now on sale, with Super Early Birds from £139.99 including accommodation.